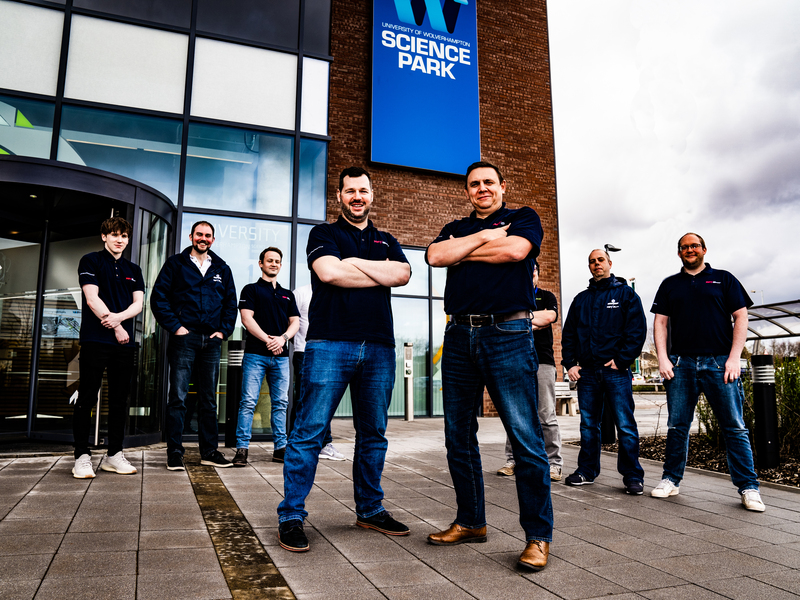 A Midlands IT consultancy is celebrating after its first ever entry in the Real IT Awards has resulted in the company being shortlisted for a prestigious accolade. MSV Consultancy, which is based in Wolverhampton, has been named as a finalist in the Project of the Year (total budget up to £250,000) category for its work with Capital City College Group (CCCG). The merger of three colleges at CCCG, London's largest further education college group, initiated a complex transition programme. Following a strategic review, MSV Consultancy upgraded the college group's IT infrastructure, providing a multi-site solution that is more resilient against cyber-attacks and improves the user experience in a technology-enhanced learning environment. MSV Consultancy director Tim Killick said: "We're delighted to be in the running for the Project of the Year award, which highlights a highly successful technology project that not only demonstrates effective management and delivery approaches but also delivers real value to the customer." MSV Consultancy is currently raising awareness of the dangers that SMEs face from cyber-attacks, which are on the increase, with 47% of small businesses in the UK suffering breaches or attacks last year according to the Government's Cyber Security survey. To tackle the problem, the company has created a free webinar that addresses why ransomware poses such a threat and includes key steps that small business owners can take to ensure IT resilience and eliminate the risk. Tim adds: "Ransomware has become the most popular form of malware used in cyber-attacks and can cost between £500 and £100,000, depending on the company's perceived ability to pay and its reliance on information technology. Many SMEs don't think they will fall prey to a ransomware attack, but they can, and do, so it's vital that business owners ensure they have a robust cloud backup in place to combat the threat." Hosted by the Corporate IT Forum since 2014, the Real IT Awards acknowledge expertise across the IT spectrum and are judged by a panel that includes senior executives from the London School of Economics, News Corp, Ofsted,the Economist Intelligence Unit andBP as well as Joanna Davinson, chief technology officer at the Home Office andMike Potter,director, EU Exit Capability in the Cabinet Office.The winners of the 2019 Real IT Awards will be announcedon May 9 at a special awards ceremony at the Hilton London Bankside. MSV Consultancy aims to make sense ofsense of the complex world of IT so that businesses of all sizes can harness technological capabilities to enhance their operation, achieve scalable growth and streamline processes. The firm is the official IT partner of several global organisations and high-profile corporate and consumer-facing brands. In particular, MSV specialises in affordable, reliable, safe and structured IT for SMEs, delivering robust solutions that can really make a difference.